Tom Elliott ’60 and Pat Elliott ’60 (M.A. 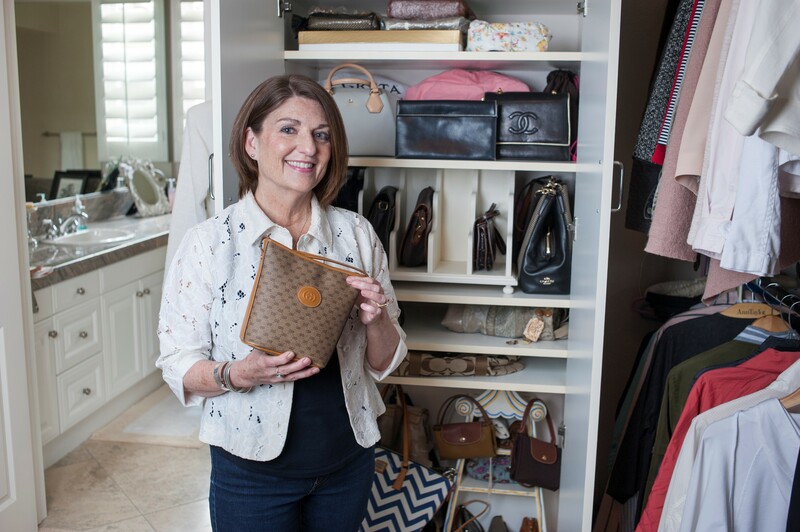 ’74), left, traveled recently on a Silversea cruise to the Caribbean Islands. 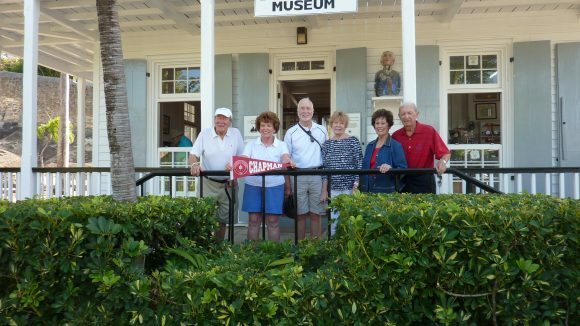 The Elliotts were joined by fellow alumni Paul Prichard ‘60 and Marcia Prichard ‘68 (M.A. ’74), center, as well as Larry and Jean Shaffer, longtime friends of Chapman University. 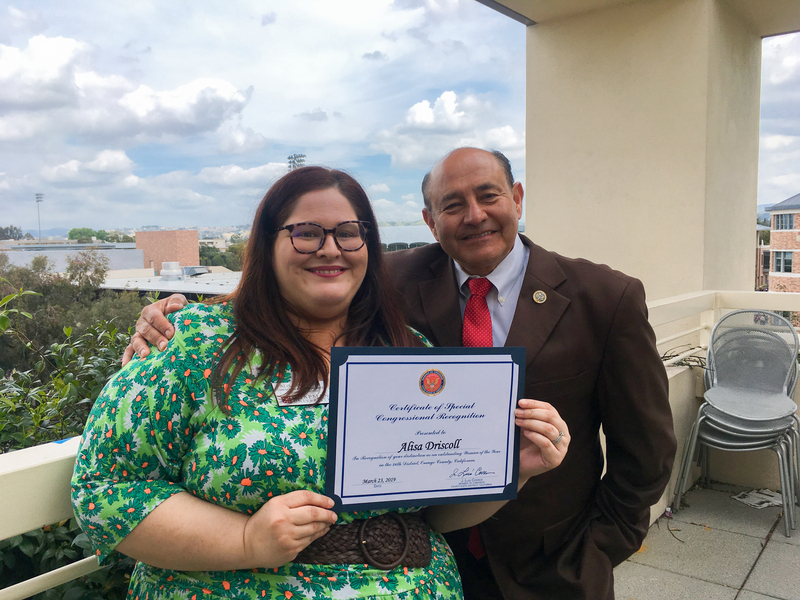 Pat Elliott was heartened to see tourism flourishing in Puerto Rico and elsewhere, providing income to islanders hard hit by Hurricane Maria. 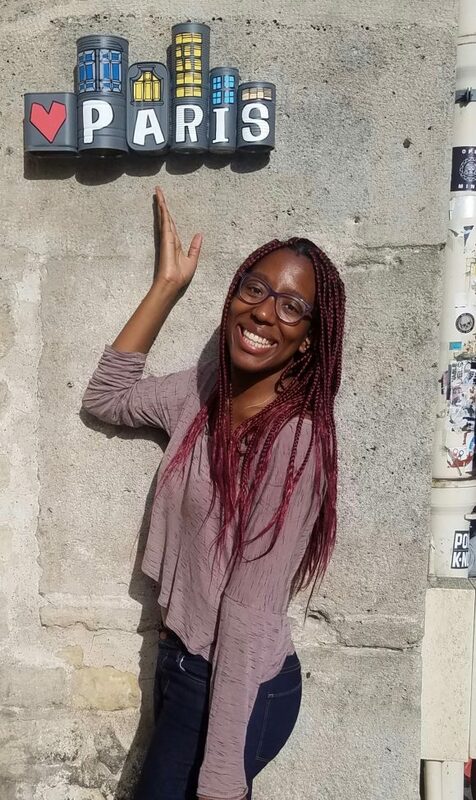 Jasira Woods ’16 visited Barcelona, Paris and Montpellier, France, during summer 2018. “I particularly enjoyed the cultural excursions such as seeing a flamenco performance at the Palau de la Música Catalana in Barcelona,” said Woods, who was looking forward to beginning a master’s program in cultural management at Université Paul Valéry Montpellier 3. 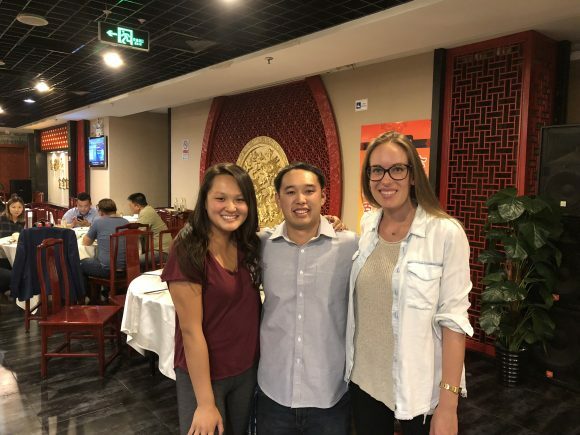 Chapman alumni, from left, Vivian Jiang ’17, Randen Morisako ’14 and Karlie Harstad ’09 were in Beijing for different reasons but took advantage of the opportunity to meet for dinner. Jiang was visiting family, Morisako lives in Beijing, and Harstad was traveling for work.